Today let’s do an article all about traffic and how to get more traffic with your blog. Unfortunately, no blog will survive without traffic. If you are getting too little traffic it could be that the content is not that good, or that you are not using the right keywords to drive traffic to your blog. As a blogger, you will need to work on your blog on a consistent basis and come up with strategies that make your blog stand out from the crowd. People need to notice your blog and if they enjoy the experience, you will gain repeat traffic, as they will visit again. If you want to work out how to get more traffic with your blog, you also need to work out a way in which you can help your readers and improve their lives in some way. The more helpful your blog is, the more traffic you are going to get. First of all, what is traffic? Here we are not talking about the stop-start traffic that you experience in the mornings on your way to work. We are talking about the number of visitors you get on your blog. As a blogger, we aim to get this number as high as possible. If you had a shop, you would want many feet to walk through those doors. It is the same with a blog. Without visitors, you can’t make sales and you can’t make yourself noticed in the crowd of other blogs out there. Here are some tips you can use on how to get more traffic with your blog and believe me, it’s not rocket science. The content of your blog is one of the most important things to consider when it comes to generating traffic. You need to focus on helping your visitors with their problems. You need to make your content interesting to read. Make sure your content is easy to read. Black on white is best. I can’t tell you how many blogs I don’t even bother reading, because the colors hurt my eyes and I can’t read the text. You need to make your blog attractive to the eye. Adding images and spacing your paragraphs helps a lot with this aspect. Try to keep your paragraphs shorter than normal on a blog as people don’t enjoy reading information that is all squashed together with no spaces in between. 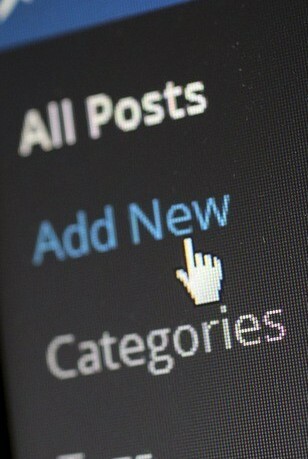 Keep your content relevant to the theme of your blog. Update your content on a regular basis. The more often you update and add to your blog, the more people are going to come back to look at your new content. Find out what your audience is looking for and then give it to them. This is where a good keyword tool becomes indispensable. 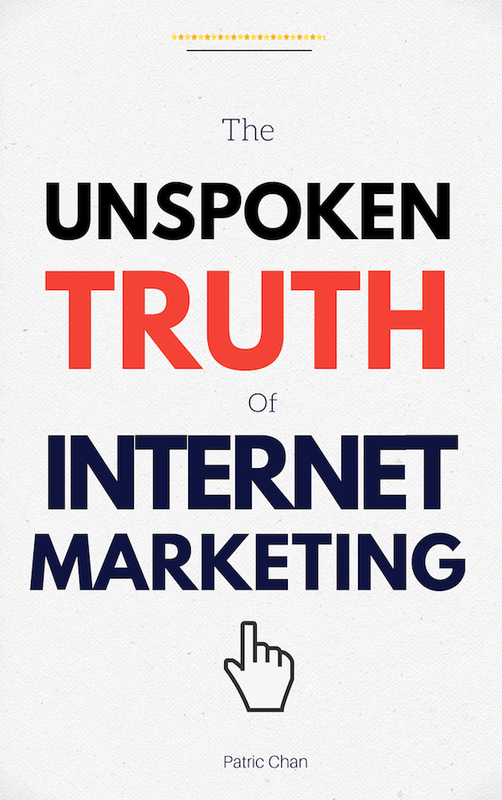 You must aim to become a trustworthy and credible source of information for your readers. Last but not least, write, write and write some more. Publish often and keep your blog up to date. Plan a writing schedule for yourself and stick to it. If you are regular, then your readers know that your content is updated often and is relevant and you will get more repeat visitors. Some bloggers go the extra mile and promote their blog posts after they are published. You can set your website is set up to ping other sites when you post, but be careful here as you don’t want to appear to be spamming. You can also use the fetch feature in your Google Analytics. Share your post on Social Media, and you will be amazed at just how much extra traffic you will get from all these sources. Taking these extra measures also helps your content to get into the search engines a bit faster. RSS feeds are also important. Now you can replicate your content through your RSS feed. Nowadays, the flow of your content is real-time and the RSS Feed allows you to show your content to a wider audience. How to get more traffic to your blog without doing keyword research will be an almost impossible task. You need to do keyword research so that you can know what your potential audience are typing into the search engines in order to find content. If you know what they are typing in, you can base your article around those keywords, and in that way, they have a better chance of finding your blog. Jaaxy is my top recommendation to do this job. You can try it out below by entering a keyword phrase. If you want to find out more about doing keyword research, click here. This is another tactic worth looking up if you want to increase your traffic. Doing SEO or Search Engine Optimization on your website is simply making your website more appealing to the search engines. Luckily doing SEO isn’t rocket science either, and I learned all about SEO from Wealthy Affiliate. They break it up into bite-sized chunks so that it is easy to understand as well as implement. If you want to find out more about SEO, click here. If you want to learn how to get more traffic with your blog and at the same time learn to build an online business that is sustainable for years to come, you need to learn from the best. I have found the Wealthy Affiliate University a lifesaver and you can click here to find out just how much it has helped me build my online business. Although there are several ways to promote your blog and get more traffic, keep in mind that there is no strategy for quick money when it comes to profitable blogging. It requires dedication, time, a strategy for the content, hard work and patience before the cash starts flowing in. Hey thanks for sharing this blog post! I thought the magnetizing traffic is very important however what you helped me realize is a design issue I have had with my website but I just fixed now thanks to reading this. The color and the blinding of your eyes not wanting to read some articles because it made me change everything back to black and white. Yes you will find that more people will actually read your content if you have made it easy for them to do so. I love the notion of helping one’s readers to improve their lives. If a blogger put his readers in consideration and keep on writing articles that are quite helpful to his readers, the readers will keep coming back for more, thereby generating traffic for the blogger. In addition to your points on content, a blogger should also try to make his site mobile friendly as a greater number of people make use of their smartphones to browse, a blog that doesn’t display well on smartphones is a put-off. You are so right Gracen. Thanks for bringing the topic of mobile-friendly up. Luckily I use Wealthy Affiliate to host my blog and all their sites that they host are optimized to be mobile friendly. Thank you for this information. I can’t even call it information but education because the content is the reason so many bloggers have failed because of so many negligences on their blog. Some images to back up their points about the content are poor, their points in the content are irrelevant. So many like that really. Some don’t even bother about keyword research. Some even go as far to copy and paste. Thank you for this education, Michel. Glad I could educate you in some way Kehinde. 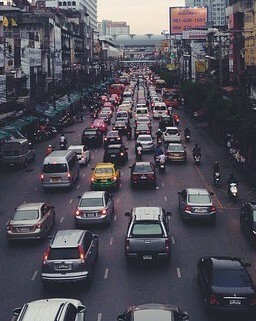 Am always excited when i see post related to driving of traffic. From your post, I have been able to learn that I must have good content, have the right keywords, need to help visitors with their problems, and be a credible and trustworthy source of information. Thanks for showing us how to make the most from search engine optimization (SEO) to drive traffic. The Wealthy Affiliates community you recommended that has been helping you build your online income is a very good one as I am also a member. Thanks for stopping by Dapoach and great to see another member of Wealthy Affiliate who is also happy with their services. 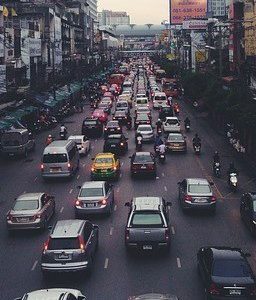 A well written and concise article on blog traffic. Getting traffic to blog posts or a website looks difficult to newbie bloggers, this is because they are not well furnished with the right information and tools. You’ve done well to post this article, I’ve also learned one or two things from you. Thanks. Glad to be of help Muhiyb.